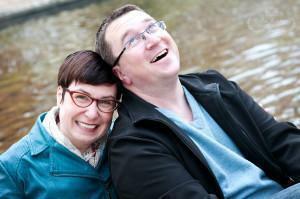 This entry is part 2 of 3 in the series Zwolle. 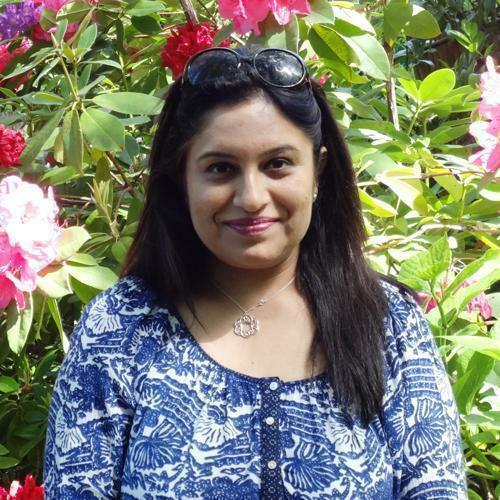 Last week, I shared what to do and see in Zwolle, the capital city of Overijssel province, in the Netherlands. The other important part of visiting a destination is definitely, eating and drinking. Of course, you’ll also need accommodation, so your vacation is complete. 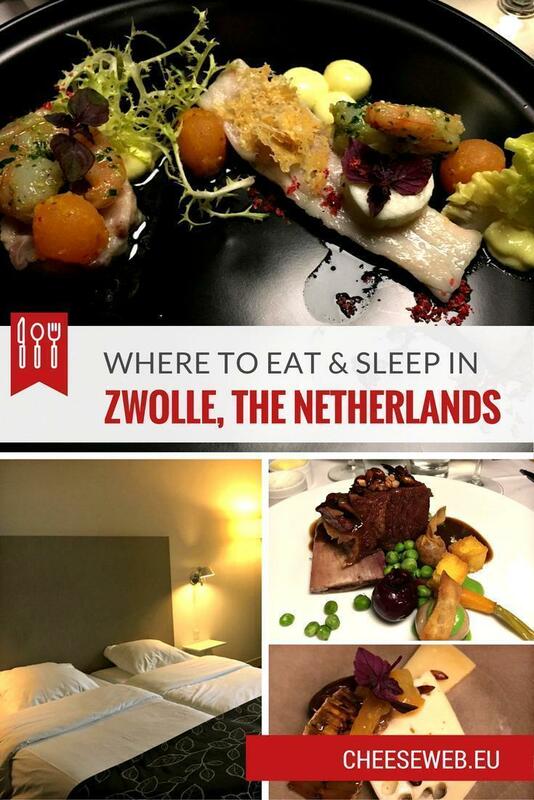 Today I’ll share where to eat and sleep when you travel to Zwolle, the Netherlands. If I have to choose just one place to stay in Zwolle, it is the Mooirivier Hotel. 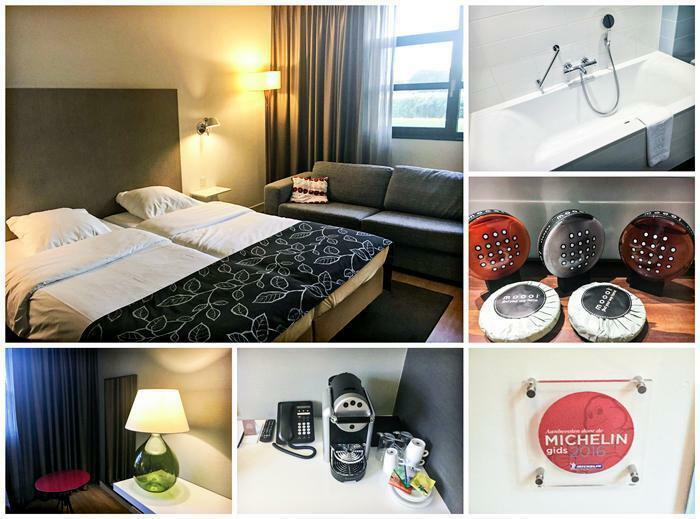 The accommodation is exclusive, regarding service, food, and ambience; Not to mention the Mooirivier Hotel is recommended in the Michelin guide, 2016. Mooirivier has a thatched roof, which immediately creates a cosy, old-world air about the hotel. It is situated beside the De Vecht River and has a spectacular terrace and lovely views from the rooms. I was impressed by the expansive and welcoming lobby and the stylish bar offering great views of the river in a relaxed atmosphere. The hotel also has meeting rooms and event spaces. The Mooirivier Hotel with its welcoming lobby and exquisite terrace, in Zwolle, the Netherlands. The Mooirivier Hotel offers breakfast, included with the room, which I enjoyed. The bread was excellent, as well as the usual options of fruits, cereals, dairy, and cold meats. There were warm options of eggs and bacon too. But, what was especially appealing was the dinner, which I enjoyed during the first evening at the hotel. If you are staying at the Mooirivier Hotel, do try to have a meal there. There is a fixed menu including a starter, an in-between course, a main course, and a dessert, or you can also choose from the a la carte menu, as I did. I ordered a salad of roasted watermelon with feta cheese. The watermelon retained its crunch and flavour, signs of excellent cooking skills. The best part of the meal was the main course, North Sea plaice, served with carrot sauce lightly laced with cardamom. The fresh fish with the carrot and cardamom flavours was just divine. I followed it with a delightful passionfruit flan. The ambience in the restaurant is warm, with an open kitchen and prompt service. The food doesn’t exactly come cheap, but there is value for every dime you spend at the restaurant. You definitely don’t feel cheated. My hotel room was a good size with comfortable beds, an indulgent bathroom with toiletries, and welcome chocolates. The best surprise is it was very affordable too. Comfortable room at the Mooirivier Hotel, in Zwolle, the Netherlands. 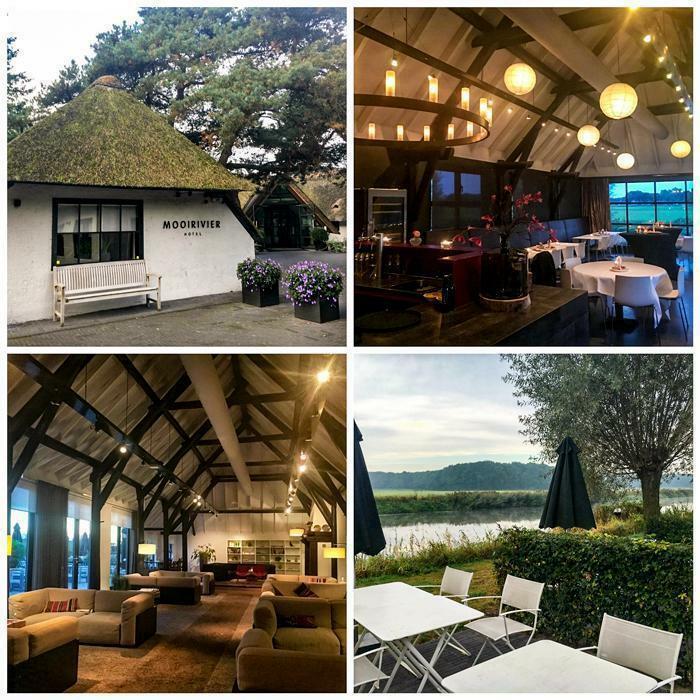 There are plenty of other nice hotels in the area, like De Zon, in Ommen, with an excellent restaurant and interesting views. Or choose a bed and breakfast, like Dijkmoment, located a little outside Zwolle overlooking the River Vecht. And, because you are in Netherlands, you also have a wide choice of camping areas and caravans available to rent. 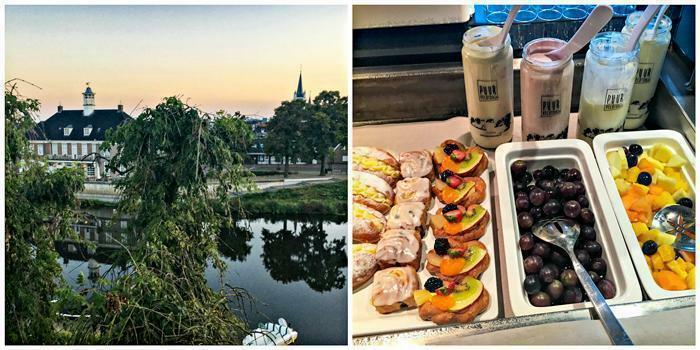 De Zon Hotel, with magnificent views and a sumptuous breakfast, in Zwolle, the Netherlands. In a utopian world, I would tell you to dine at, De Librije (more about this three-star Michelin restaurant in my next Zwolle article). But, I also need to give you some realistic options. So, if you are tired after walking around and absorbing all of Zwolle’s fantastic sights, step into Het Weeshuys, just outside the centre of Zwolle. The menu changes according to the season, with a focus on fresh produce highlighted by great cooking. I had an excellent meal at the restaurant, with delicious cheese (we are in Holland, what did you expect? ), fresh fish cooked very delicately, which I devoured with some local beer and white wine. (Yes, I am a wine enthusiast.) Finally, you can round off the meal with an extensive selection of teas. Lunch at Het Weeshuys, cheese and meat platter, more fish and refreshing teas! 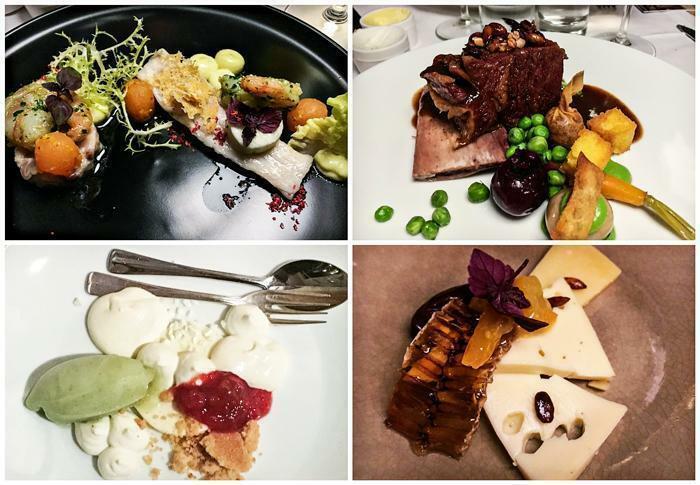 The head chef at the De Zoln Hotel, Gerhard Muller, who is also a part of Vechtdal catering, treated us to a pop-up dinner, with an amalgamation of masterfully crafted flavours, at the cheese farm, Heileuver. We started with prawns with pesto in a citrus sauce served with melon. The main course was a beef short rib confit. It was perfectly moist and paired well with the accompanying sauce and vegetables. The main course was followed by cheese sourced from Heileuver, served with a honey marmalade. I was already in food heaven when the experience went up a few notches higher with the lemon sorbet served with some almond cream. I had a wonderful weekend in Zwolle, exploring the region and discovering the best local food producers. The Chefs Revolution, an avant-garde Dutch food festival featuring top chefs from the Netherlands and other countries, is the brainchild of the famous Michelin-starred chef, Jonnie Boer and his wife, Therese Boer. 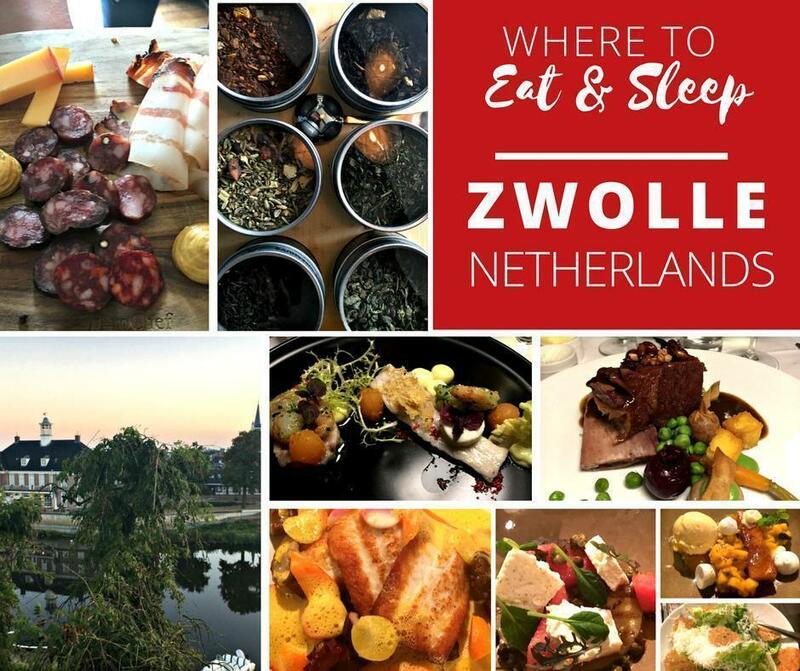 I’ll tell you more about meeting them, their restaurant De Librije, and the Chefs Revolution in the final instalment of this series on Zwolle. – So watch this space!